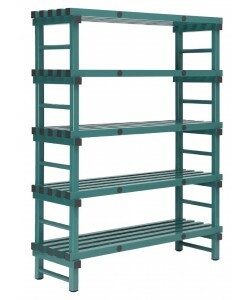 Fletcher European Containers Ltd supply a comprehensive range of plastic racking and plastic shelving systems ideal for use within high care environments. 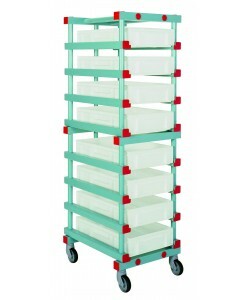 Perfect for many industries where hygiene is of great importance such as food manufacturing and food processing, catering and hospitality, pharmaceuticals and healthcare, our hygienic plastic shelving is designed to minimise dirt traps and crevices and be easily and effectively cleaned. 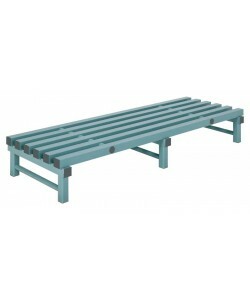 Commonly used for dry store shelving, cold room racking and freezer shelving throughout many sectors of the food and catering industry such as bakeries, commercial kitchens, restaurants and retail food outlets our durable plastic racking is suitable for food contact applications. Manufactured from food grade PVC the hygienic plastic shelving is ideal for food contact and high risk environments within the likes of food factories. Able to withstand temperatures as low as -40 degrees C the plastic shelving systems are perfect for use within blast chillers, walk-in fridge / freezers and cold stores as cold room shelving or freezer racking. 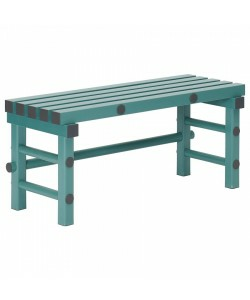 Solely constructed from food approved plastic, the hygienic plastic racking has no metal fixings or components and can be effectively cleaned down and used within wet areas without the risk of rusting or corrosion. 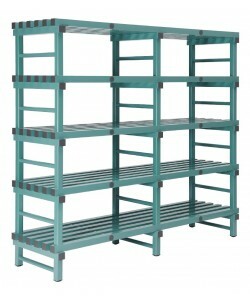 With different sizes and number of shelves available these hygienic plastic shelving systems can be used to store plastic crates, plastic boxes and plastic containers filled with food ingredients and food produce. 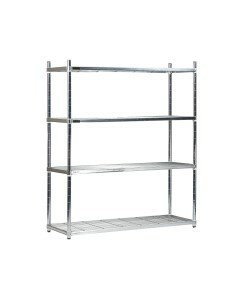 Ideal for storing dry food stuffs within dry stores, chilled food ingredients within cold rooms and fridges and frozen food produce in freezers the range of plastic shelving and racking provides a flexible storage solution. 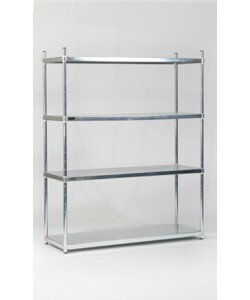 Easily dismantled and rebuilt the hygienic shelving can be configured to meet your individual requirements, allowing you to adjust the height between shelves to allow for larger containers for example. 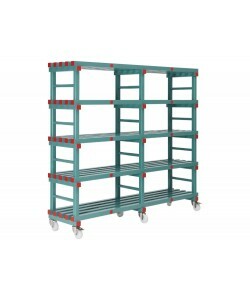 The plastic cold room shelving is available in a wide selection of sizes and formats, however if you require a bespoke plastic racking system make sure you contact us. Our dedicated sales team offers free consultancy, site surveys and drawings for bespoke plastic shelving, helping to provide you with a shelving system that meets your exact individual need. 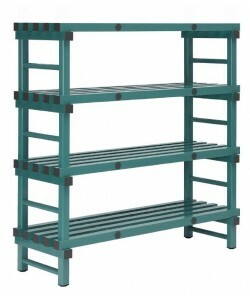 Most of our hygienic plastic racking and shelving is supplied as static shelving as standard but we offer mobile racking options as well. 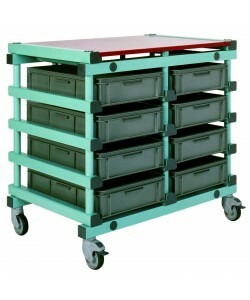 Any hygienic racking system can be configured to be mobile, fitted with stainless steel castors or braked options. 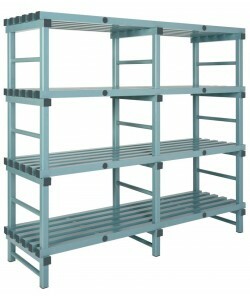 Chose between a wealth of static food safe racking, hygienic mobile shelving, durable plastic tray trolleys and platform racks / benches to kit out your dry store, walk-in fridge / freezer, cold room or commercial kitchen.